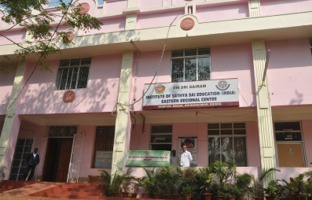 The Tele-medicine centre at Sai Janani, Bhubaneswar is another instance of Swami’s limitless Grace for the people of Odisha. 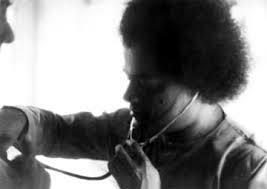 Deeply moved by the fact that large number of poor patients from Odisha, having undergone surgery either at Prasanthi or at Bangaluru Super-specialities have to come all the way for a second check-up which they can hardly afford. 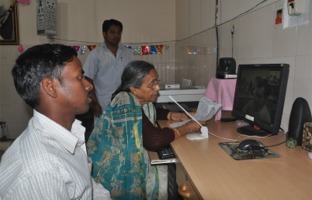 TELE-Medicine Center, Bhubaneswar is another instance of Swami’s limitless Grace for the people of Odisha. 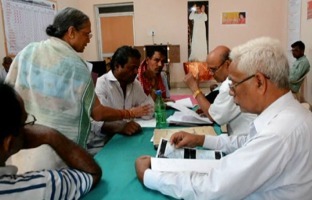 Deeply moved by the fact that large number of poor patients from Odisha, having undergone surgery either at Prasanthi or at Bangaluru Super-specialities have to come all the way for a second check-up which they can hardly afford. 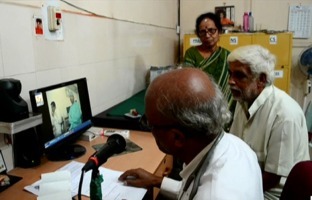 There are four doctors who are interfacing the patients at Bhubaneswar with Superspecialists at Bangalore & Prashanthi through High bandwith transmission of video conferencing provided by ISRO. During the year 929 patients in Cardiac & Neuro have been attended.